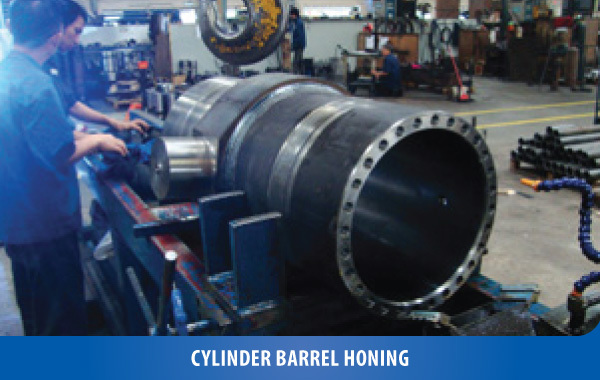 Our cylinder service team are able to fabricate and repair cylinders to the highest standard. 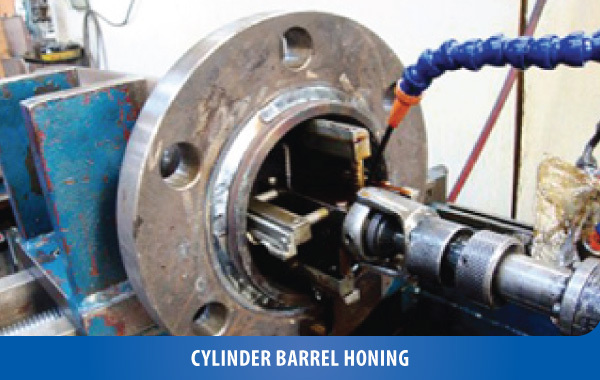 We keep a comprehensive range of rod and barrel material as well as cylinder parts such as pistons, glands and seal kits. 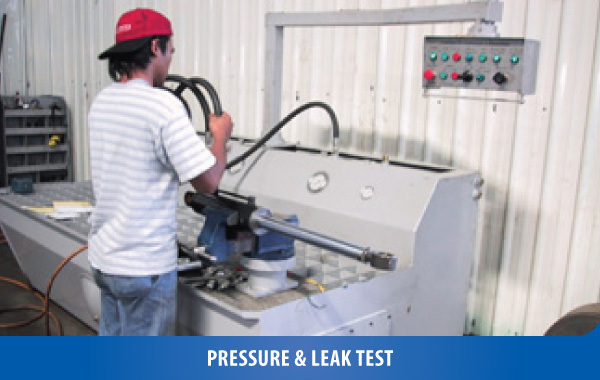 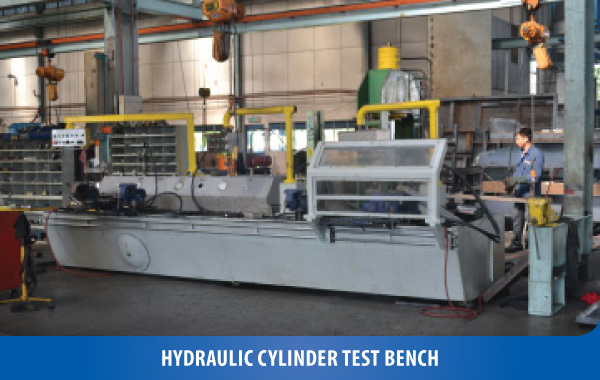 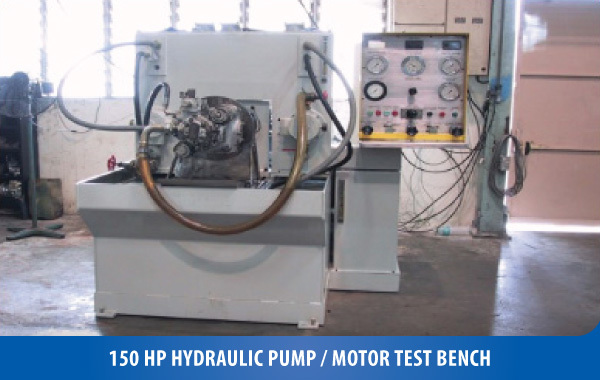 Our equipment includes Hydraulic Cylinder test stand, automatic welding machines, honing machine, lathe machines, miling machines, hydraulic press, etc. 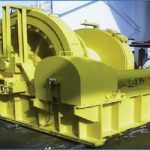 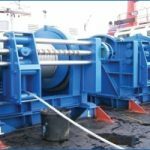 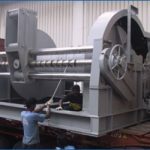 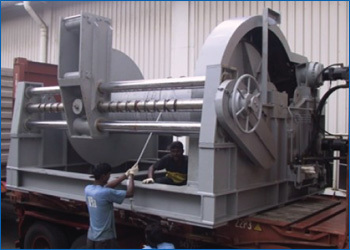 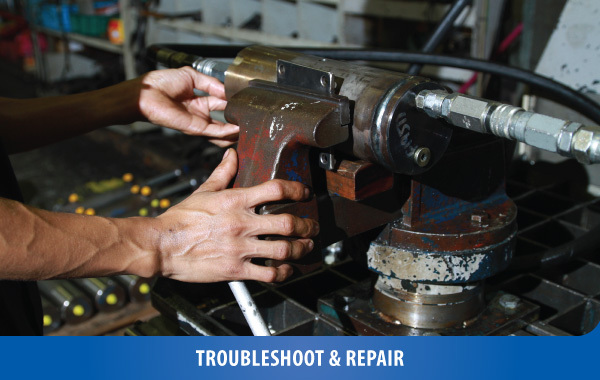 Troubleshoot & repair hydraulic systems for Vibratory Rollers, Roadpavers, Hydraulic Hammers, Vibro-hammers, Hydraulic winches, Marine Cranes, Horizontal Drilling Machines, Concrete Mixers, Hatch Cover, Power Steering, Cargo-crane and etc. 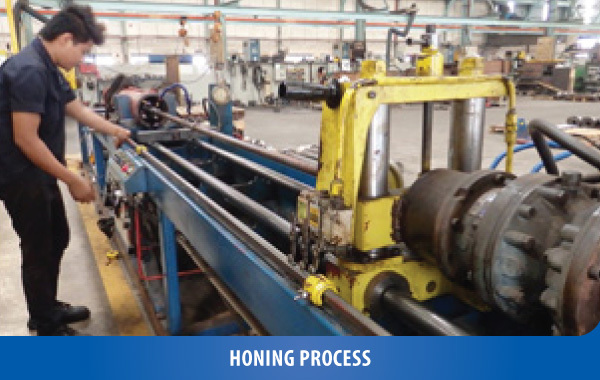 Replace original hydraulic pumps and motors of construction machineries with ours, where complete units or parts are readily available. 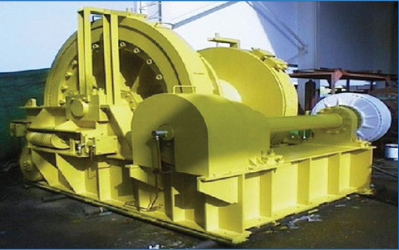 Provide After Sales Services and Repair for powerpacks built by Powermatics. 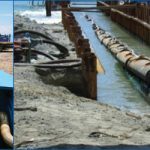 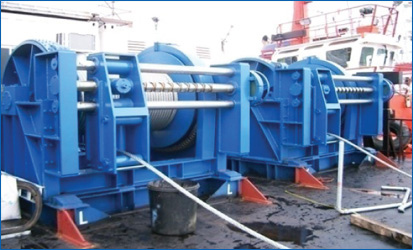 Pipe-Pulling on Beach or Offshore, Marine Salvage Work, Deep Water Mooring and Construction.